Achieve healthy and glowing skin with these skincare and beauty tips and tricks from our experts. 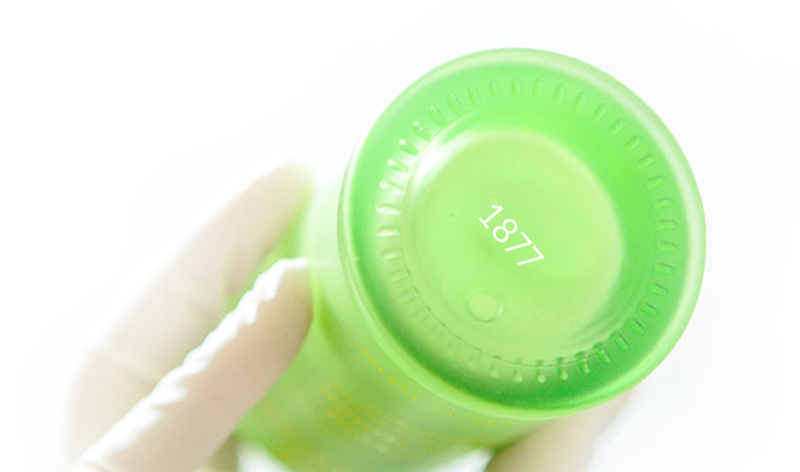 Discover the story of our new Crème Riche rich moisturizer, why Tata wanted to make it just for you, and the trick to unlocking the power of botanical ingredients. The Clarifying mask is the ultimate weapon against any skin imperfection to get your skin back to looking healthy, balanced and clear. We have developed high performance aromatherapy treatments to help modern women and men reduce stress, energize, become centered and find truly relaxing sleep. 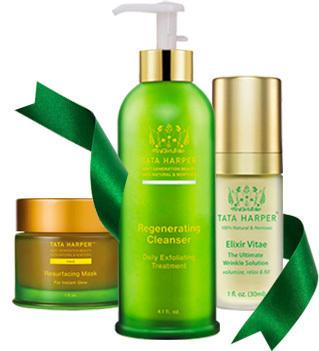 In this video, Tata shares health and wellness tips that contribute to healthy, glow-y skin and introduces you to best-selling Tata Harper products for achieving radiant skin - naturally. 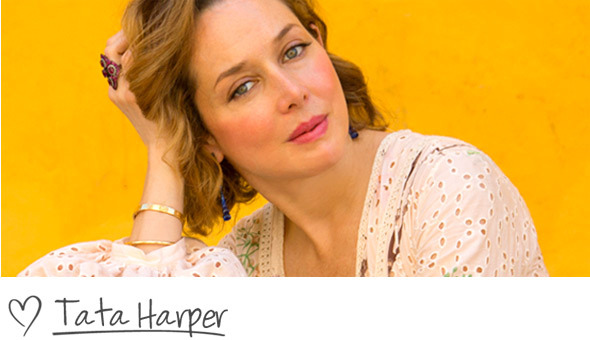 Skin, the body&apos;s largest organ, reflects our state of physical and emotional health every day.